Just days after the survey three ratings results were released, the Today Hit Network has revealed some programming changes in three metro markets. 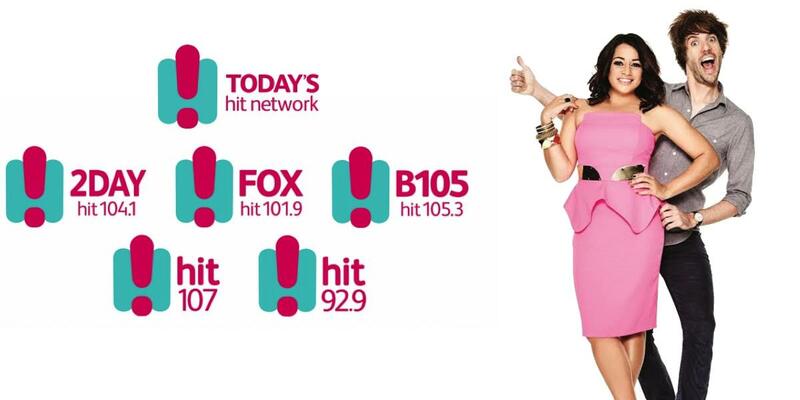 The biggest change is in Sydney at 2Day Hit104.1 where Adam Williscroft has stepped aside from his duties as content director to make way for the arrival of Irene Hulme to take over. Hulme arrives in Sydney from Adelaide and the Today Hit network station there. She previously worked in Adelaide at Nova when the breakfast show was hosted by the current 2Day Sydney breakfast team of Dan Debuf and Maz Compton. Williscroft is taking some leave while Southern Cross Austereo examines how best to utilise his considerable radio talents. 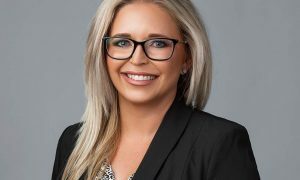 In Brisbane this week Donna Puechmarin has stepped down from her role as content director at hit105 for personal reasons. 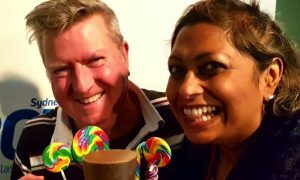 Puechmarin returned to work in the Brisbane market by way of Adelaide and Sydney where she was previously content director for SAFM and 2Day FM. Adrian Brine has been appointed the new hit105 content director.